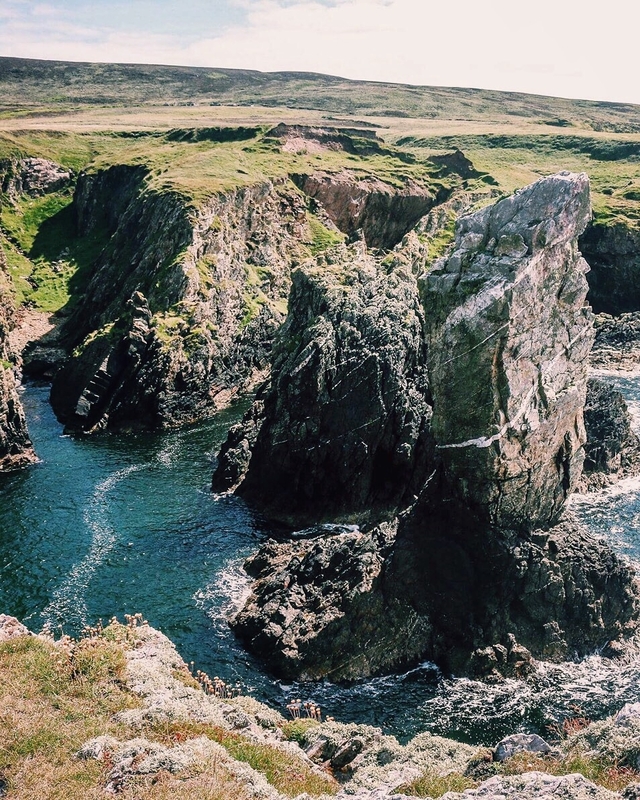 I'm finally getting myself over to Islay for the first time at the end of September. We're flying from Glasgow and will be there for two or three nights. I'm looking for suggestions on where to stay - nothing remote, as we won't have a car. 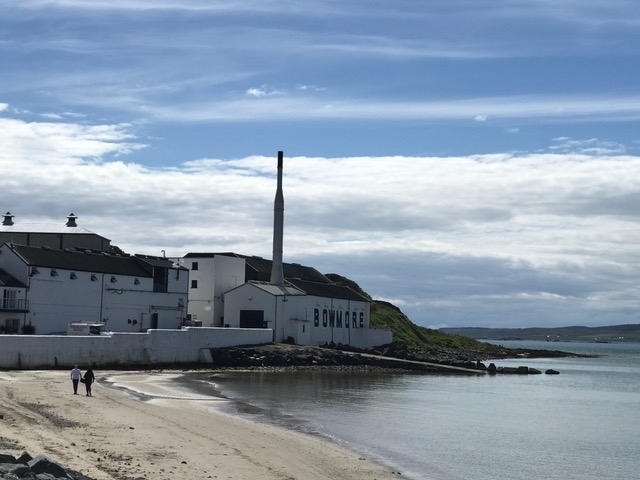 I've read that Bowmore is a good choice, and it's home to my favourite Islay whisky My Dad would like breakfast, and would prefer somewhere that isn't too 'Auntie Beanie' (such a diva!). We're also hoping to take a day tour around the island, rather than just relying on public transport to explore. Does anyone know of anything like this? I've seen that the local taxi companies do bespoke tours, but haven't found much else. Aside from the obvious whisky-inspired sightseeing, any other must-sees that I should add to my list are most welcome. The ferry to Jura's not to be missed. Jura is a spectacular rugged wilderness. The medieval Cross at Kildalton Chapel ruins. Beautiful medieval grave stones there too. There was an honesty box with homemade cake, tea and coffee when we went. Perfect. 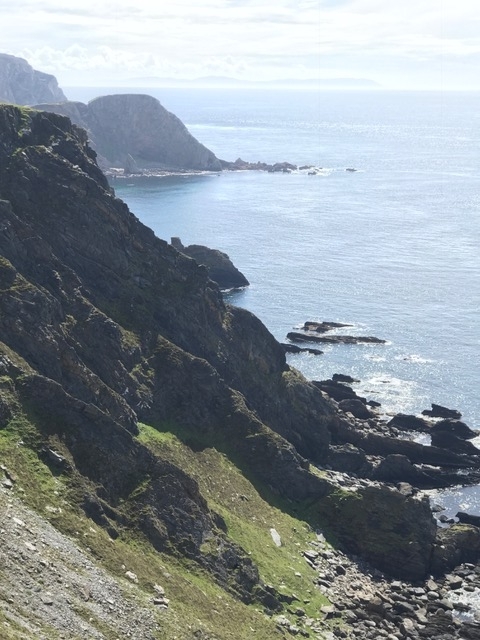 Mull of Oa is beautiful. The American Monument is there and lots of photogenic heilan' coos. The beaches are fab, in particular Machir Bay. Portnahaven Harbour for seal spotting. Never seen so many. For great food and hospitality I can't recommend the Bridgend Hotel in Bridgend more highly. One of my favourite hotels ever. We adored Islay. Not a whisky fan but The Botanist gin by Bruichladdie is wonderful. There's also a fabulous soap maker in Bowmore well worth paying a visit to. Looking forward to your photos and blog. @Samantha_Grant ; We ended up booking into a wee B&B in Bowmore which looks lovely - it was so hard to find availability, and it's for late Sept! I've noted all of your other recommendations, cheers! We've booked taxi/private tours by locals around both Islay and Jura so will be sure to request stops at the places you've suggested. Really looking forward to it! It's not such a well known one Kay but Bunnahabhain is a wee belter of a dram. Industrial looking distillery that was oddly loveable as well. Worth a foray when you're over! 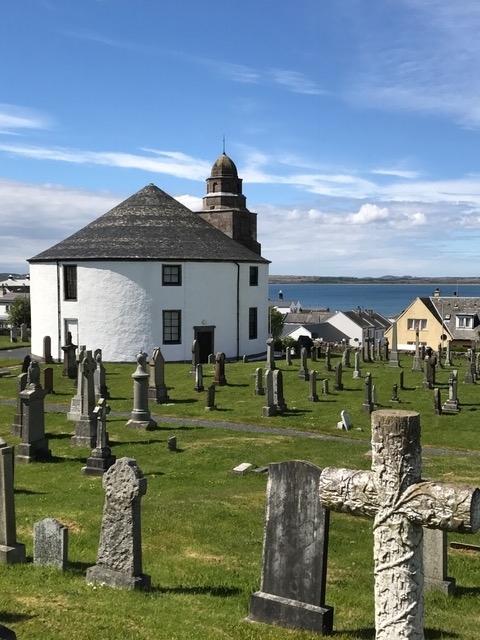 The round church in Bowmore is cool. I believe there's only a few of this design which was down to ensuring the "Deil" had nowhere to hide!! Just back from a great 4 nights on Islay - stayed at the Islay Storm Pods at Lagavulin Bay. 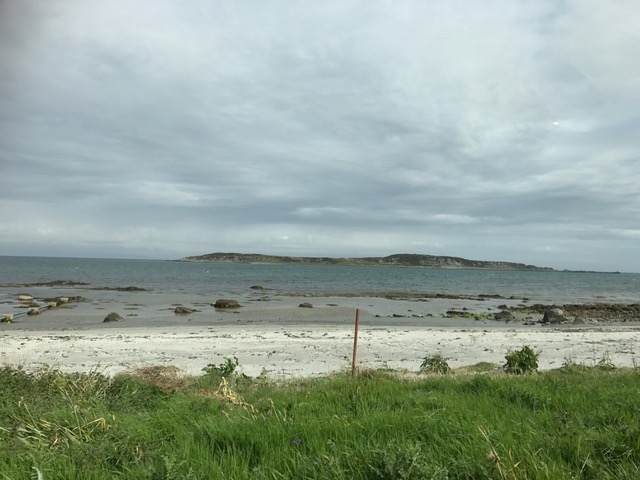 Could walk to Ardbeg, Lagavulin and Laphroig! Port Ellen also 3 miles away. 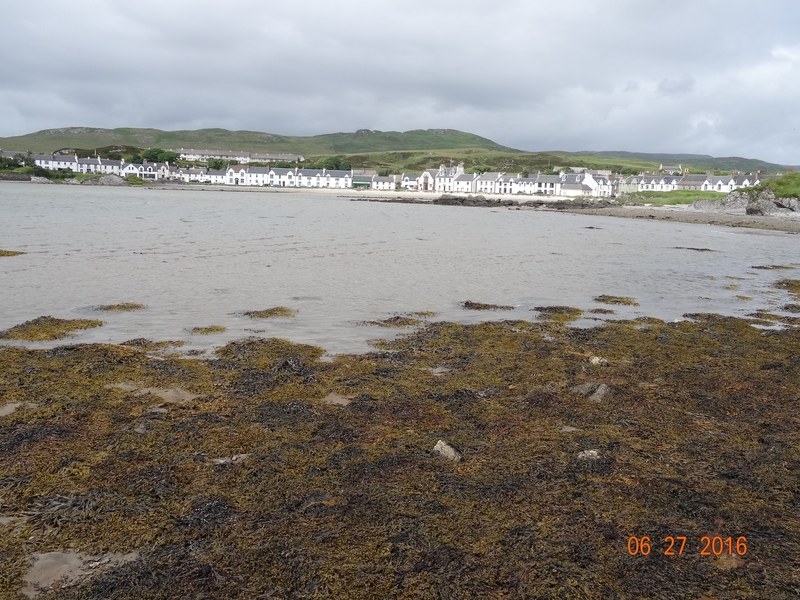 Enjoyed the whisky - Happy 200 years Lagavulin!, views/walks (Mull of Oa) and food (scallops in the Port Charlotte Hotel). Very friendly island. If you're aiming to go at the end of September, may be worth going the last weekend when the Jura music festival! I'm in Islay at the moment, Saligo bay is definitely my favourite part of the island especially at sunset! If you're up for an adventure is highly recommend soldiers rock it's a bit of a trek but so worth it! If either of you golf the famous Machrie Golf Course is worth visiting. Hi, Im going to Islay in May 2017 and love photography, tell me all must see places. And for a change Harris & Lewis ~ even better!! 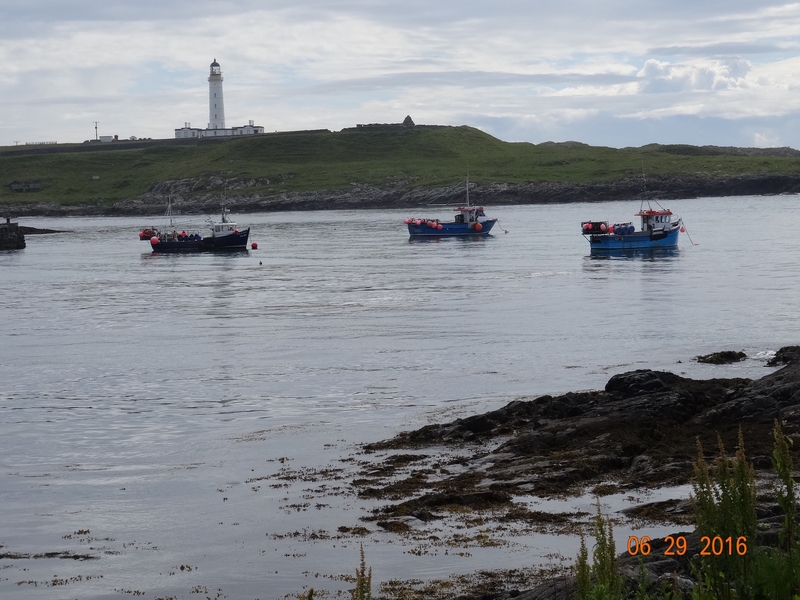 How to get around on Jura? Is it far to walk to the destilley from the ferry or other sights? Bus, bike or car? 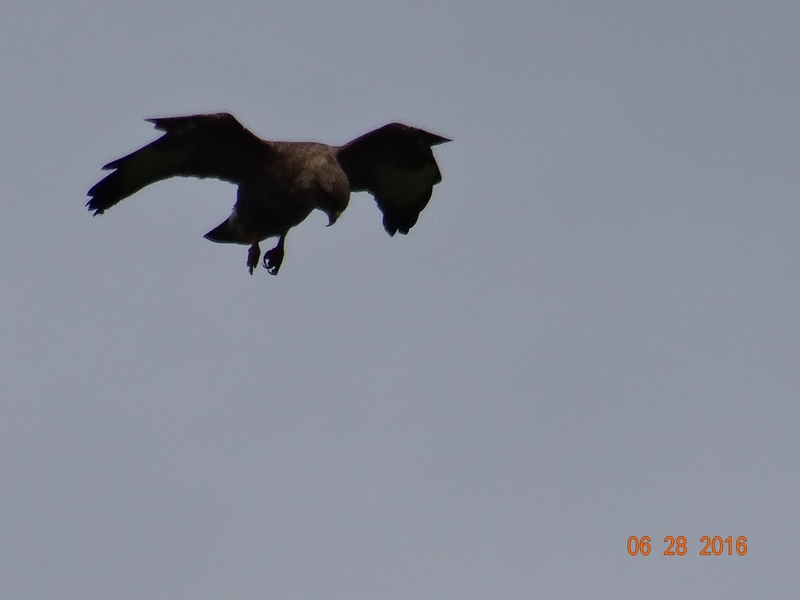 I'm just back from a trip to Islay and Jura... 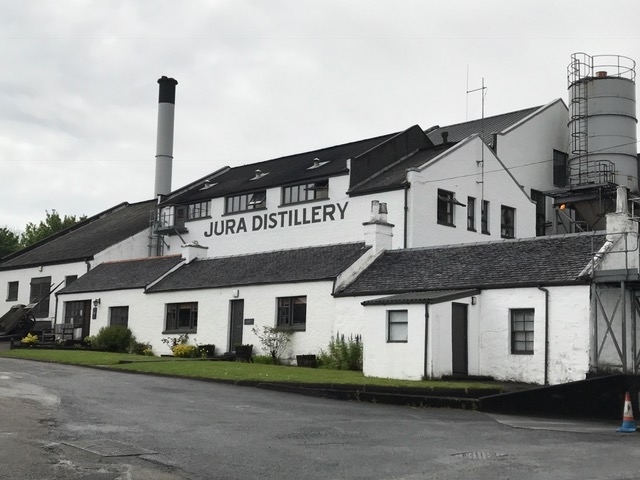 I'd recommend taking a car or bikes to Jura, as it's quite a distance to the distillery from the ferry. Here's the beach just by the ferry terminal. 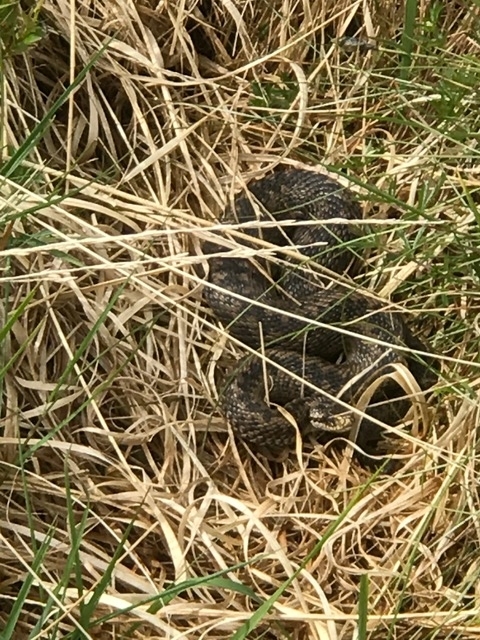 We also met this guy on Jura, basking in the sun... Adders are really shy, and despite growing up in Argyll, this is the first one I've ever seen. The distillery is closed on Sundays, so we popped into the Jura hotel for a coffee instead. Back on Islay, the church at Bowmore is lovely. 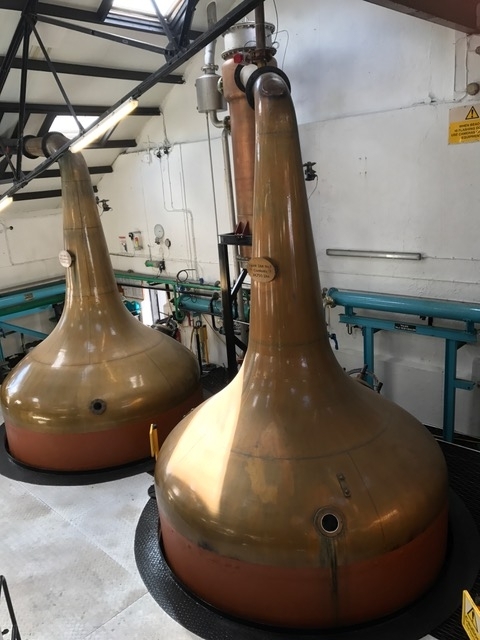 ...and we did a tour of Bowmore distillery too, which is the oldest on Islay. 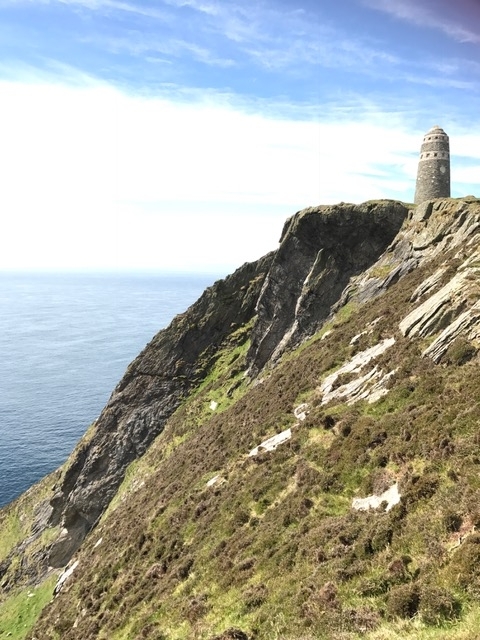 I'd also recommend taking a walk to the American Monument at the Mull of Oa, which you can access from the road just north of Port Ellen. The monument is dedicated to the crew of two American ships that sank off the coast of Islay during the first world war. 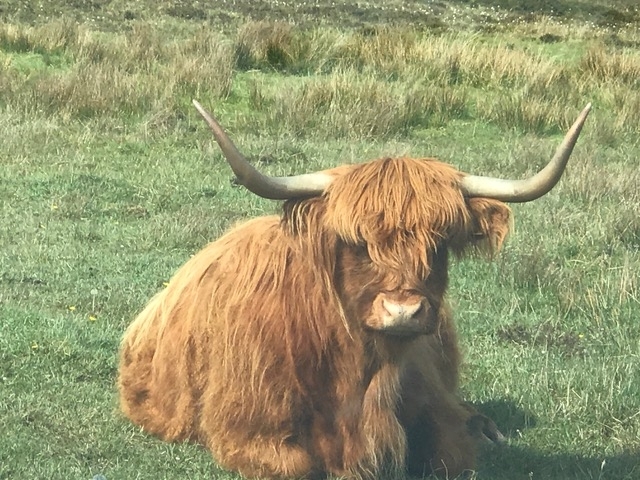 It's perched right on the cliffs, and the walk is a very gentle incline, with a fantastic walkway across the bog, through fields of lovely coos. We had beautiful weather, and I left the island feeling inspired to draw and paint. We're so lucky to live in such a gorgeous place.